Tracking federal spending is not for the faint of heart. For starters, the system doesn’t cater to curious citizens or concerned feds, who want to track spending from appropriations in Congress to contract and grant awards. So what’s the government doing to fix these problems? 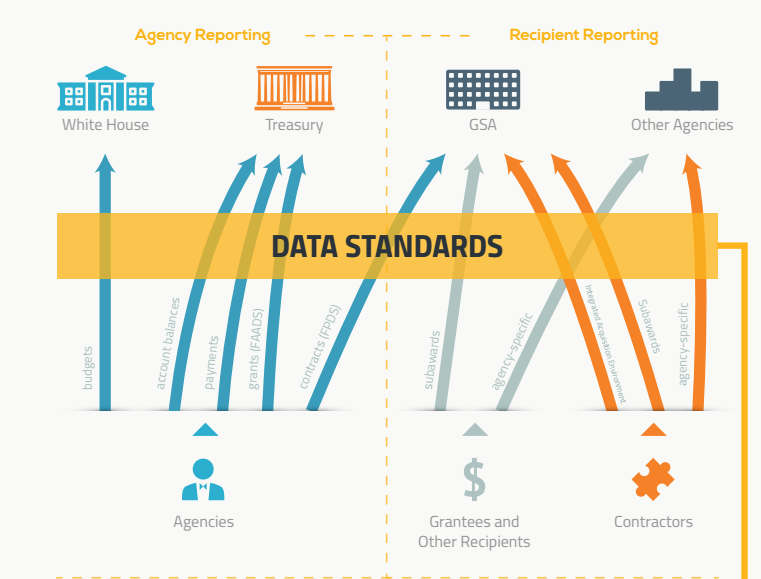 The graphic below from the Data Transparency Coalition provides a great visual of the issues I described. The yellow tab marked data standards sums up the direction the government is heading, thanks to the Digital Accountability and Transparency (DATA) Act. 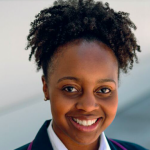 “The data standards and the policies that we are pursuing now are really part of an infrastructure,” said Karen Lee, Branch Chief for the Office of Management and Budget’s Office of Federal Financial Management. Speaking at the DATA Act Summit in Washington, D.C. on Wednesday, Lee laid out the current problems and solutions defined by the new law. “The way I like to think of where we are now, we are in a UN meeting where we don’t have the headphones yet to speak to each other in a way that is efficient and effective,” Lee said. Instead, there are multiple translators helping people to communicate. The DATA Act is setting the infrastructure for the headphones, and it represents a huge management and culture change. Joah Iannotta, Assistant Director of the Forensic Audits and Investigative Service at GAO, agrees. People seeking to use the data don’t understand the data. They will misinterpret the data. The data will be used for unintended purposes. People might notice the quality of data isn’t perfect and be critical. “These are cultural beliefs and disincentives for us to share data with one another,” Iannotta said, adding that agencies must find ways to affect cultural change. Agencies can use information provided by the DATA Act to identify shared services opportunities. The law calls for more analytic tools and data management techniques for preventing or reducing improper payments. Program managers can use the standardized spending data to identify duplication and other gaps. Lee also noted that this new way of using data could replace or simplify current data-related tasks. That should be welcoming news for employees who will have a hand in implementing the DATA Act, including workers who support chief financial, acquisition and information officers. “A simple way to think of this common data standard (though it’s much more nuanced) is a list of spending information that agencies must track each time they award money. The list will include awards-level information (specifics about the program or project being funded, who and where the money is going to, etc.) as well as information about the Treasury account that the award was paid out of. 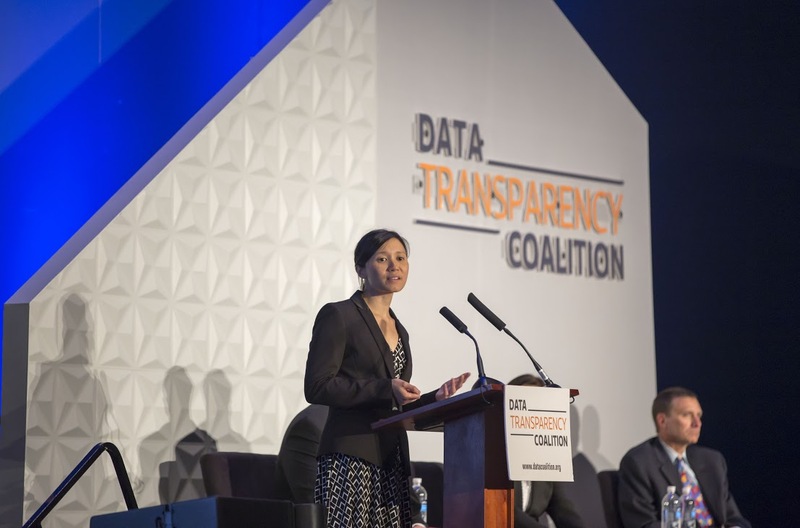 For OMB and Treasury, next steps include finalizing all data standards by the end of the summer, reviewing agencies’ plans for implementing those standards, conducting agency workshops and completing a pilot program to test the potential benefits of requiring grantees and contractors to adhere to the new data reporting standards. This is a great momentum, that I have ever met.